I have worked with flooring and window coverings for 15 years and have a background in cabinet making and furniture. I have the knowledge to help you make an informed decision on flooring and window coverings for you and your family so that your home or cottage will look grate and last. 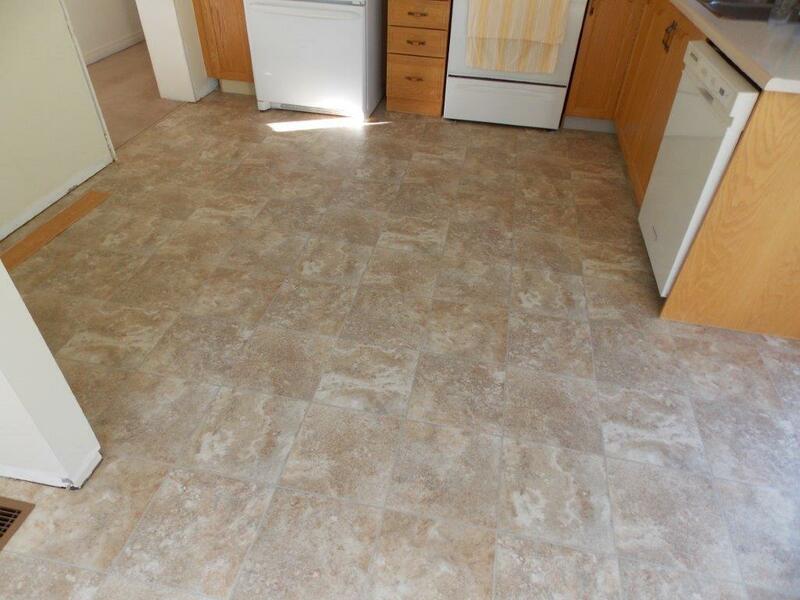 Thanks again for the nice flooring job; it was nice to have a professional like Jack doing our vinyl. Margaret and John H.
Jim was at the condo yesterday and said the blinds were great! He sent me and picture and I must say you did a great job, they look wonderful and the color match is perfect! Thanks very much for all your work on this. Thanks again Ardena! We have decided not to use a rug under our table because we don’t want to cover up the beauty of the wood floors you supplied for us. They are outstanding. Thanks for helping us pick them out. Mike and Diane K.
I wanted to again convey my thanks for the wonderful job your company did at the family cottage on Brydon Bay Road. Everyone loves it.